Frost has crept into the mornings. 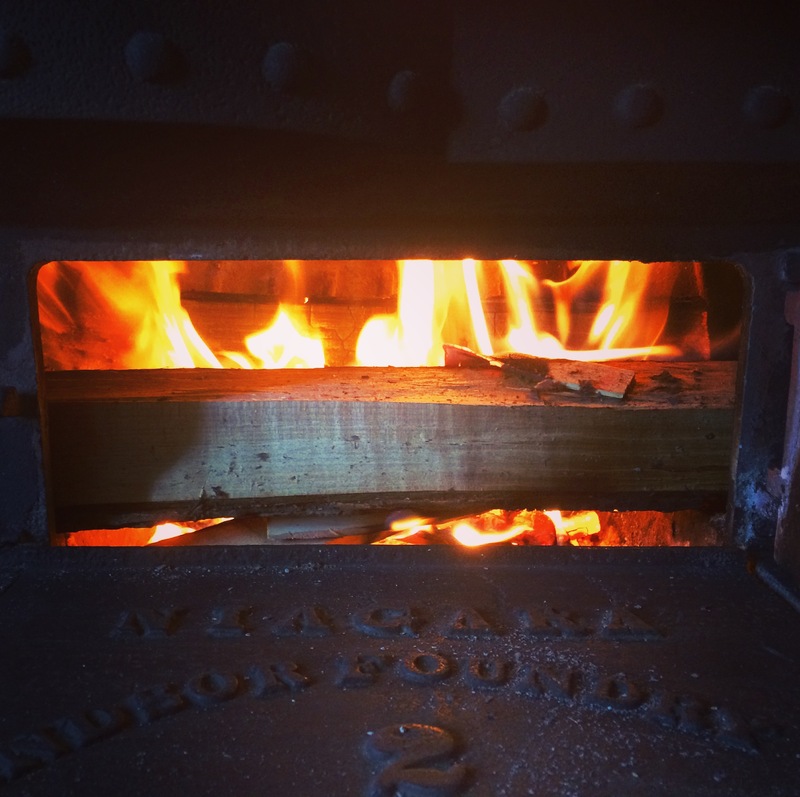 At the day job, there are a few hours during which I rely on a woodstove. If there’s no fire, there’s no heat in the building, and there’s really only so long that you can shiver and watch your breath rise dragon-like to the ceiling. 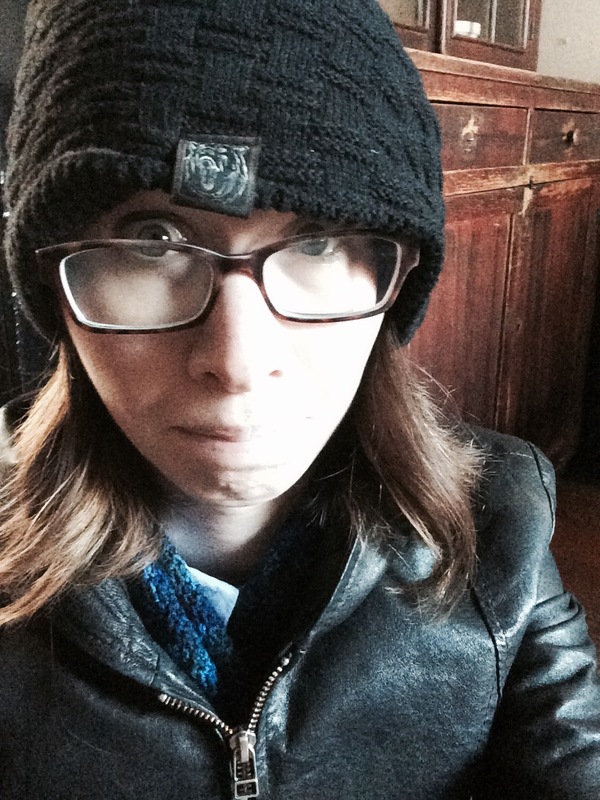 Last week, the woodstove required a fair bit of running around. First, I had to remember to bring newspaper to start the fire, because I knew we were almost out. Then there wasn’t any wood, so I had to go to another building, collect some, and carry it over. Once I’d gotten the wood inside, I had to go find the ash bucket and clear out the oven. Then, finally, I could set about building my fire. Now, the thing with woodstoves and hearths is that each one is different. You need to know their quirks. This particular stove has a small fire box. That is, it can’t take very much wood, especially not at first. So I’ve learned to burn just one log at a time, until there’s a good bed of hot coals. 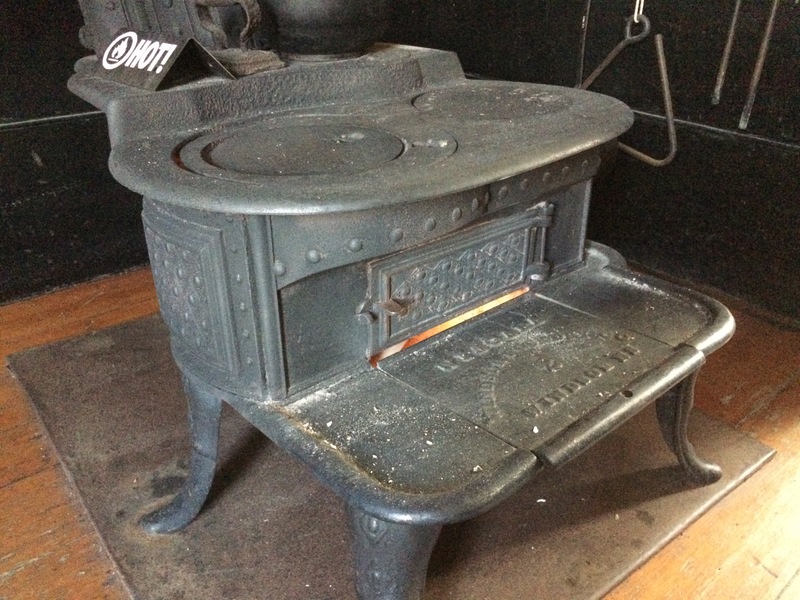 Once you’ve got that, the stove will burn just about anything—and quickly!—and the building starts to warm up. But you can’t rush it. If you stuff the box with logs, the fire smothers and you have to start all over. It takes time to do it properly. Look at how many little tasks comprise starting the fire! It’s been a nice thing about working in a historic setting: this acknowledgement of the fact that sometimes things take longer. There are more steps involved. It’s especially nice given how preoccupied we often are with convenience and instant gratification. We can pop dinner in the microwave. Summon a car on our phones. Send messages immediately—and see when the other party’s read them. We’re so used to the instant, I think we’ve forgotten how to slow down. We’ve forgotten how to take the smaller tasks in their own turn. I’m guilty of wanting instant gratification too. Watching more established writers can feel like watching other people tend a roaring fire whilst you shiver in front of an empty stove. All the little tasks add up. They’re all part of the process. And so, just as I’m patient with my fire, I’m learning to be patient with myself, too. Since it’s Halloween tomorrow, all my favourite autumn songs have featured prominently. Specifically, the Souling Song. It’s one of those songs with many versions. I learned slightly different lyrics, but this rendition is good fun too. Ah, I do love the year’s turning…. Posted on October 30, 2017, in Writing and tagged creativity, fantasy, History, KT Bryski, Rejection, Victoriana, writer, Writing, Writing life, writing process. Bookmark the permalink. Leave a comment.